Interesting stuff and efficient process. Incredibly easy to use. Great value. Friendly and knowledge representatives at the pick up address. We will be using your site again. 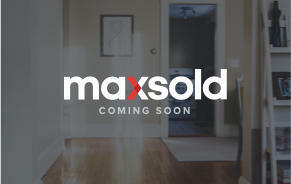 For both buying or selling MaxSold has friendly, efficient staff that actually care about what they do. company was fantastic and patient to deal with. They knew their stuff and how to maximize the value of the items. Went very smooth. Staff all very helpful. Thanks! Very professional. Didn't matter that our items were not even precious antiques. 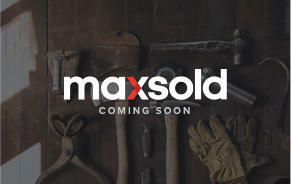 This was my first experience with MaxSold - I found them to be extremely organized, professional, provided a completely stress free process for my family. 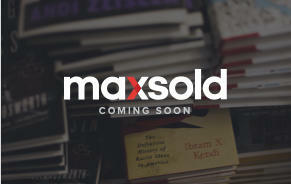 MaxSold always kept me informed as to what/where/why/when/how things were going to happen. My emails were answered quickly and thoroughly. 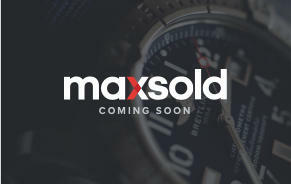 I can't say enough positive things about MaxSold. I will definitely use them again. Kelley Gonyou has been amazing in every way.Very patient with me, as a beginner in this process. Prompt to reply to every question, no matter how trivial. A sympathetic voice as we have had to deal with the dispersal of family mementos. 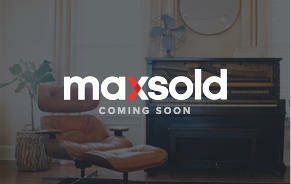 I would recommend her highly, and MaxSold. 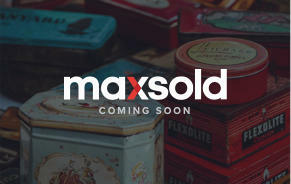 MaxSold was fantastic and patient to deal with. They knew their stuff and how to maximize the value of the items. very professional and thanks a lot!! Available at all times. Very responsive. Moved quickly. My experience with max sold went well. The people were excellent to deal with, especially Paula,.. She was very professional when dealing with people and myself before the auction and during the pick up. I would highly recommend your service, based on final results, and Paula making things run smooth! Thank you. 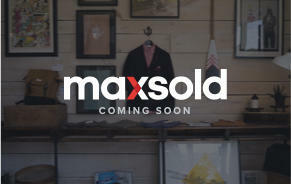 I am so very impressed with the whole MaxSold process. Every individual I dealt with was knowledgeable, helpful and friendly. 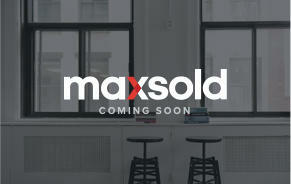 I have and will continue to refer family and friends to MaxSold. Things have moved along quickly. Hopefully the lots will sell and money will be made.